that lines the entire wall. It now makes for a stunning room to photograph in, with beautiful light softened by the sheer curtains. To each side of the open-air theatre, Teatro di Verzura, are niches containing statues of Tragedy and Comedy, by the Maltese sculptor Bosio. It was here that Vittorio Alfieri, during one of his many stays at the Villa di Geggiano, performed one of his tragedies in the late 18th century. It is now used for open air concerts in the summer, and of course makes a beautiful outdoor setting for weddings. 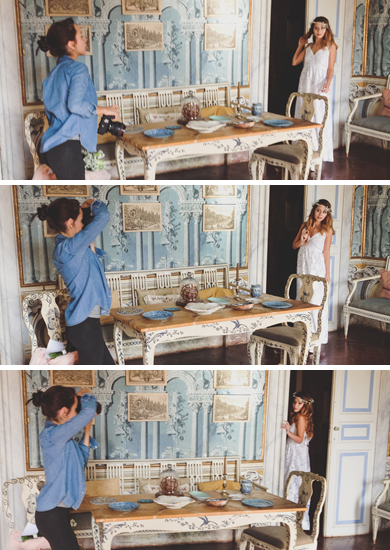 At the main entrance of the Villa, a stunning hallways is covered by original frescoes depicting scenery from Tuscan rural life. a terrace fish pond and has a magnificent view over nearby Siena. 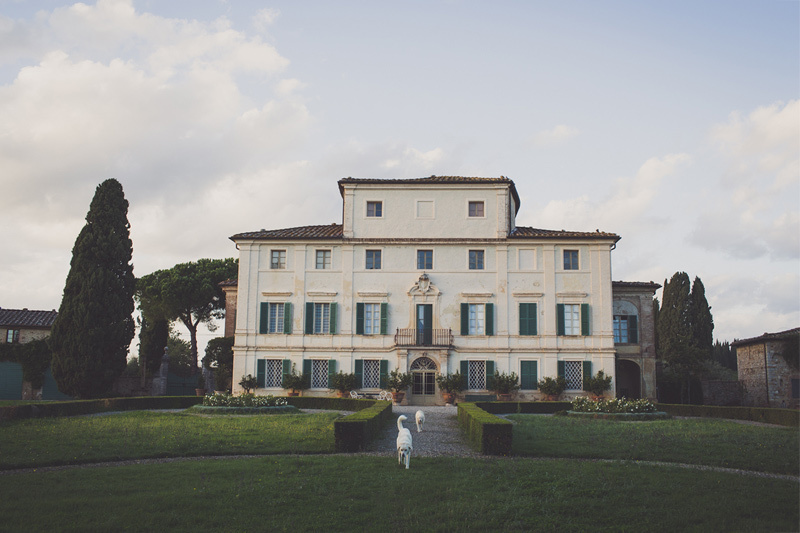 As you can see, the Villa Di Geggiano offers one of the most romantic, idyllic settings for a imaginable for a wedding photographer. There were not enough hours in the three days of my stay to capture all of the beauty and mystique of this national heritage site. it’s own eighteenth-century chapel, built for the marriage of Anton Domenico Bianchi Bandinelli and Cecilia Chigi Zondadari in 1768.
and event planning, it will be a dream wedding venue for those seeking to get married under the tuscan sun.